We live in a digital world. 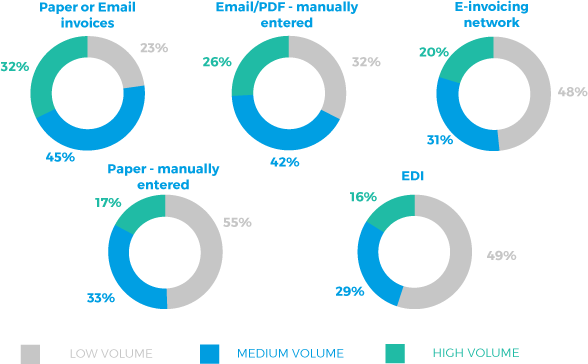 However, according to Comarch’s research, the majority of organizations still receive most of their invoices in paper format/scanned (77% - medium and high volume combined) or manually entered email/PDF (68% - medium and high volume combined). Data Entry Keyes, New Account Clerks, Procurement Clerks, Claim Adjusters, Bookkeeping, Accounting, Auditing Clerics, Checkers, Billing and Posting Clerks, Surveying and Mapping Technicians, Bill and Account Collectors, etc. 4. 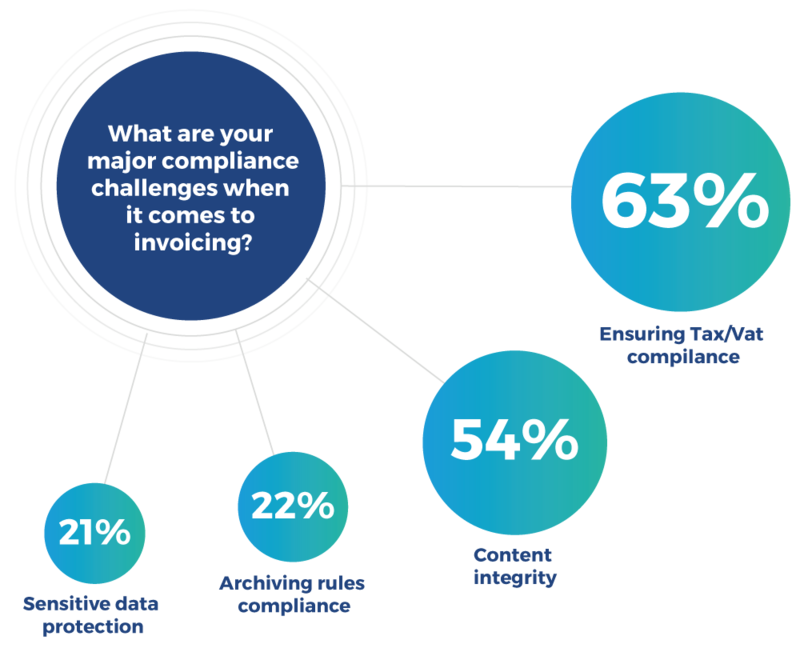 What invoicing compliance problems are encountered? 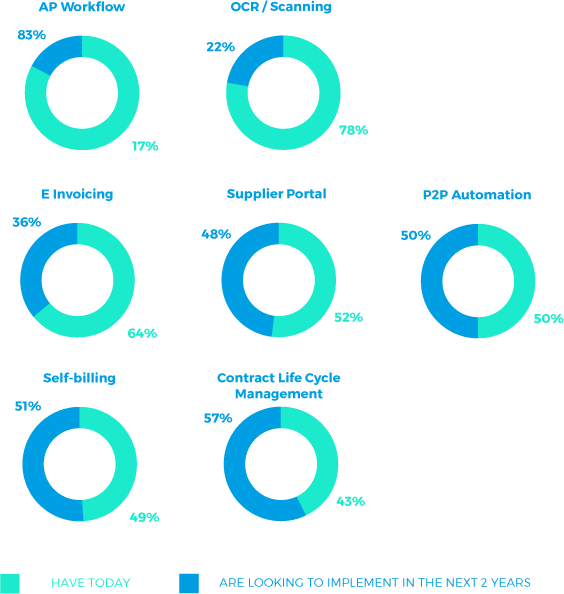 More than half of the companies underlined ensuring tax/VAT compliance (63%) and the integrity of invoice content (54%). Fail to comply with those formalities and you may face unnecessary additional cost and create a risk of liability for those responsible for tax settlements. 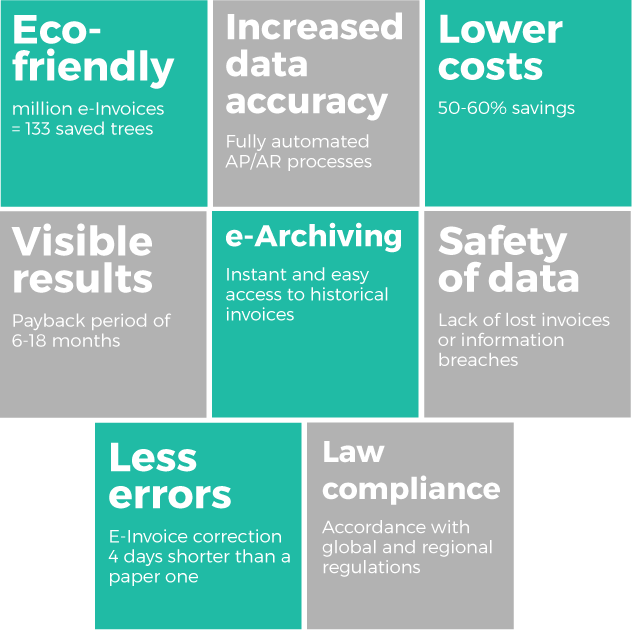 One in five companies reported many problems with archiving rules (22%) and protection of sensitive data (21%). In the event of a security breach, losing company’s crucial data (e.g. 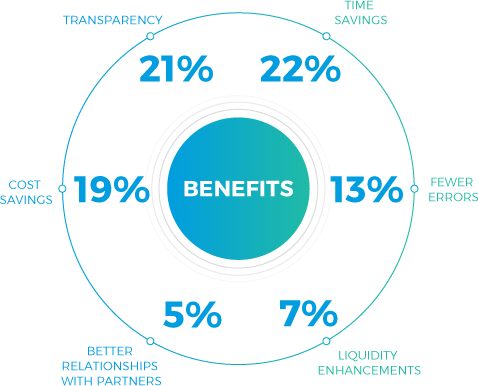 personal information of customers) results not only in fines but also in serious loss of reputation and clients’ trust. 5. 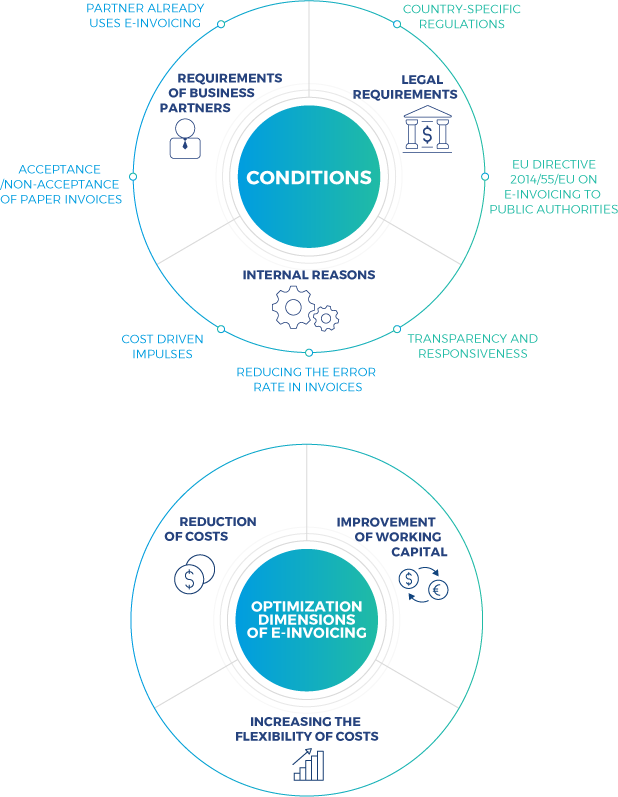 How to improve that problematic invoicing compliance?